Home>New Songs>Stro Songs> Stro Delivers Smooth Flows On "I'm Up"
The past six months have been pretty great in Stro's career. The rapper announced his record deal with Nas' Mass Appeal in 2018 and shortly after, released his project, Nice 2 Meet You, Again. The project dropped in October and he spent the remainder of the year pushing the project. However, in the past few weeks, he's been blessing fans with new freestyles. He previously dropped a remix to ScHoolboy Q's "Numb Numb Juice" but today, he comes through with an official single titled, "I'm Up." 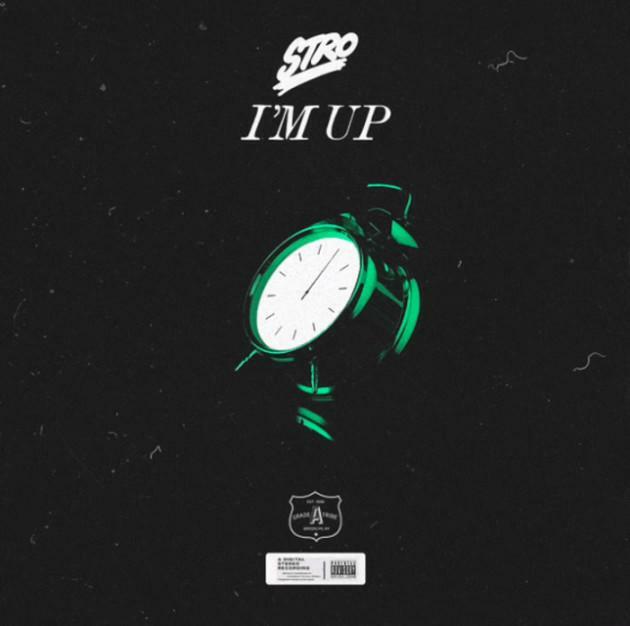 Stro's back with his latest offering, "I'm Up." The rapper flexes his lyrical prowess and tight flow over soulful production provided by Blue Majic while also paying homage to Bone Thugs-N-Harmony with an interpolation of "First Of The Month" during the hook. Peep his new track below. SONGS Stro Delivers Smooth Flows On "I'm Up"